Don't miss this annual Tack Sale that transforms CKRH into a treasure chest of amazing finds and great deals! This year’s event will be Saturday, October 27 at 8 am. 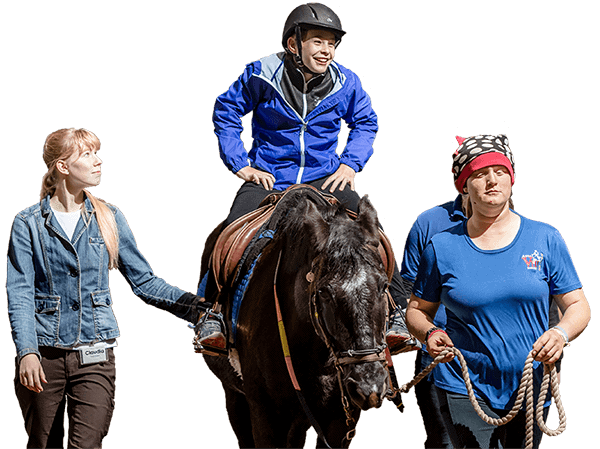 Community residents and businesses have donated all types of new and slightly used tack, riding clothes and shoes, horse gear and more. 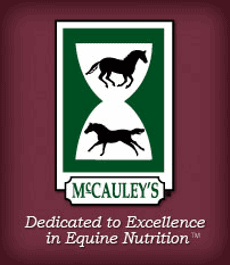 From the most seasoned equestrian to a new horse owner, everyone can find exactly what they need. And with proceeds going straight to CKRH, you don’t have to feel guilty about buying another horse blanket or pair of boots! 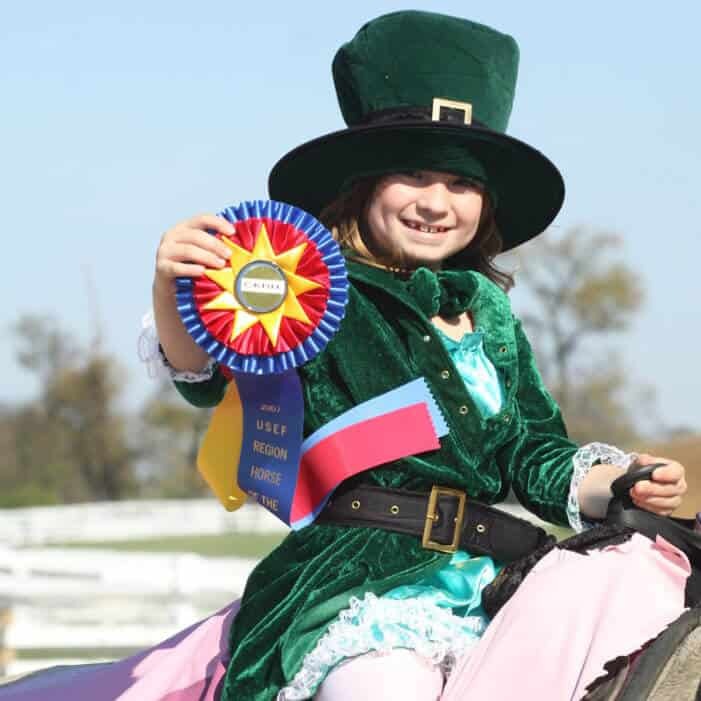 Stalls are available for an extra fee to the Kentucky Horse Park, should you choose to make a weekend of it. Current health papers on each horse are required. 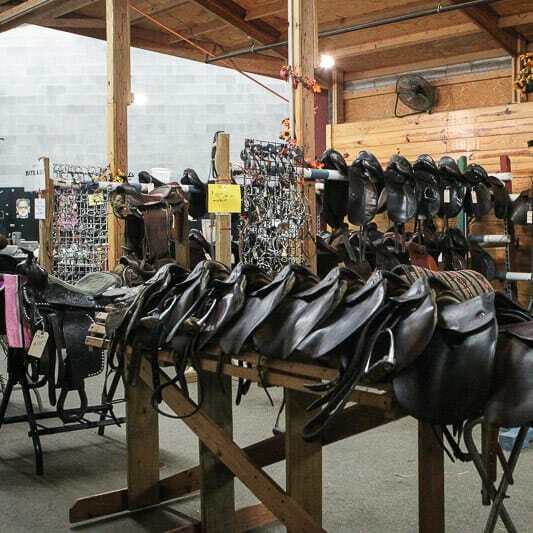 Donations for the Tack Sale are accepted year-round. For more information or to arrange stabling, contact Carmen Bowles at [email protected] (preferred) or (859) 338-3094. Purchase feed, bedding and hay from Devers at (859) 233-9702. Camping sites are available at the Kentucky Horse Park Campground. Friendly Reminder: All trailers are inspected upon entrance to the Kentucky Horse Park by the Kentucky Dept. of Agriculture and current Coggins and Health Certificates are required. 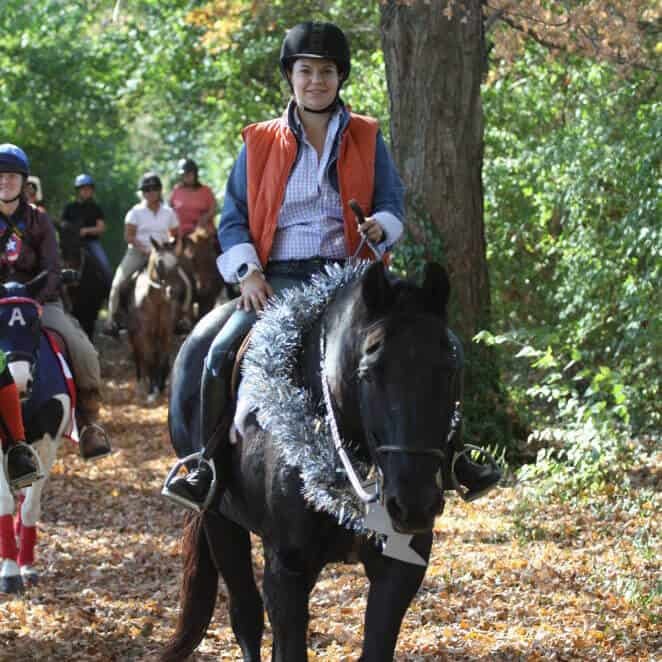 Please review the In State and Out of State deadlines for these health papers on the Halloween Trail Ride Registration Form.